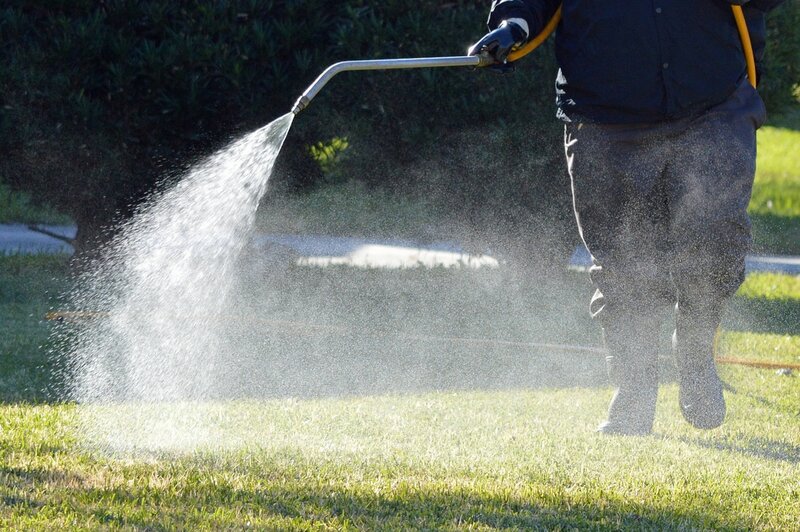 If you dream of having a healthy and vibrant lawn, you should consider trusting its care to one of the many lawn fertilizer companies in Birmingham. Proper fertilization does more to improve the quality of grass than any other practice. Correct fertilization methods produce a thick, lush lawn that resists pests and other environmental stressors. Improper fertilization can cause many deficits in the growth of lawns. Many times, it can cause serious damage to grass and contamination of water sources. Successful fertilization requires a comprehensive analysis of your soil and grass to determine how much fertilizer your lawn needs, when its needed, and correct application technique. Each type of grass has a specific number of nutrients it needs to thrive. Some of the nutrients are needed in large amounts, and others in minuscule quantities. Any variation from proper fertilization treatment can limit the development and growth of the lawn. A professional lawn care service company can do a comprehensive analysis of your lawn to see what its lacking. Most companies will provide a soil test to determine the condition of your soil before beginning the fertilization process. The test typically includes sampling, analyzing, interpreting, and a recommendation by the company. There are many factors in growing the lawn of your dreams. Other services like aeration, and weed management play an integral part with the fertilization process. Many times, after a comprehensive consultation, the professional lawn care company will tailor a plan based on the needs of your lawn. This plan may include testing the soil, aeration of the soil, weed management and fertilization applications. With proper application management, you will achieve the lawn of your dreams through these practices. Don’t leave the care of your lawn to chance. 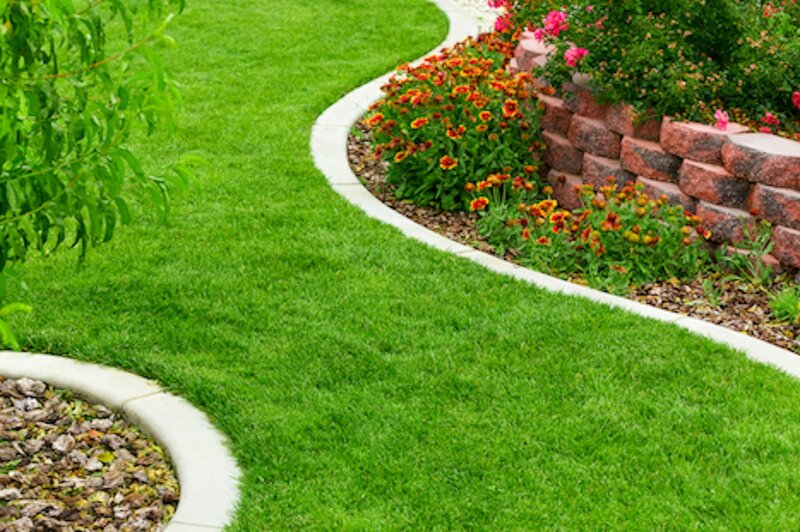 There is a professional lawn care service that is just right for you. Your lawn will be the talk of neighborhood in no time at all! At Mighty Green Lawn Care, we will do an initial inspection of your lawn and test your soil to determine exactly what fertilizers your grass and plants need. We will apply the correct amounts at just the right times, leaving you with a healthy and beautiful lawn. Take the guesswork out of treating your lawn and let Mighty Green handle it! Call us at (205) 290-1999 for a free estimate.